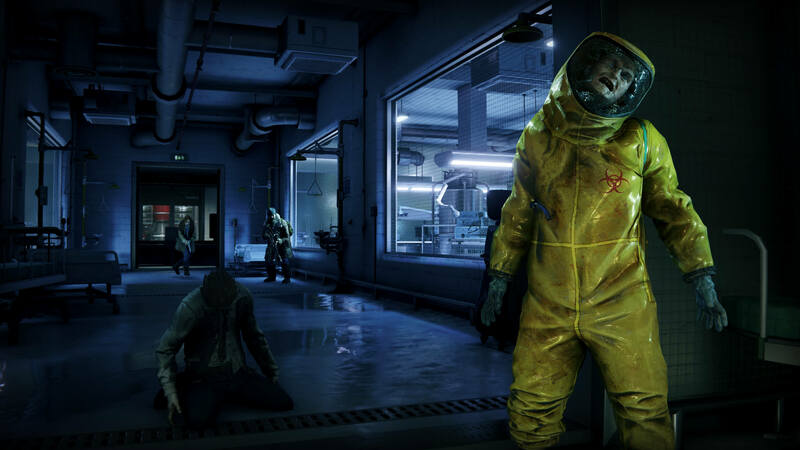 Saber Interactive has unveiled World War Z‘s Players vs Players vs Zombies (PvPvZ) mode, which the studio believes sets its upcoming third-person shooter apart from similar games. The four-player PvPvZ mode pits players against other players as well as swarms of AI zombies. The “completely unique” experience will challenge players to outlive other players as well as zombies across a variety of competitive modes while zombies storm the arena throughout a match, tilting the game and turning tides. In-game maps will be based on various locations around the world such as New York, Moscow, and Jerusalem. Players can play with up to three friends in co-op, with six classes, deadly weapons, explosives, turrets, and traps at their disposal. Based on the Paramount Pictures’ movie of the same title, World War Z will release sometime in 2019 for the PlayStation 4, Xbox One, and PC. We’ll update our readers when a release date is announced.